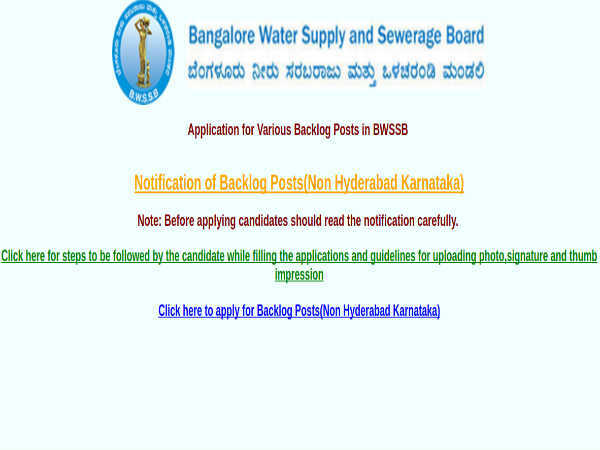 The Bangalore Water Supply and Sewage Board (BWSSB), under Govt. 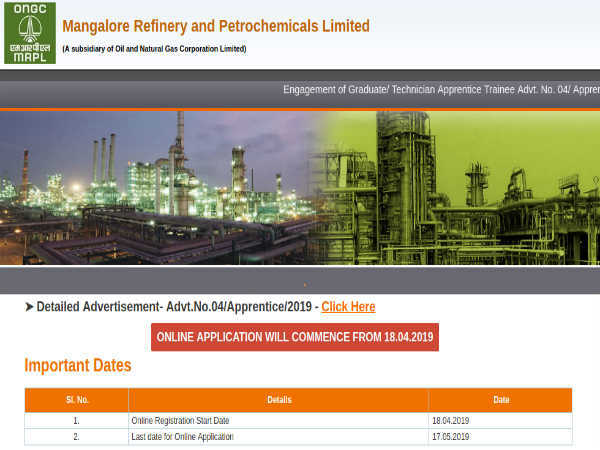 of Karnataka has invited online applications from SC and ST candidates for filling 26 backlog Group B and C vacancies to the post of Assistant Engineers (Civil/Mechanical/Electrical), Junior Engineers (Civil/Electrical), Assistants, Meter Readers, Second Division Store Keeper and Stenographers through direct recruitment. The online application process towards the same starts from March 08, 2019 and closes on April 05, 2019 by 11:59 pm. 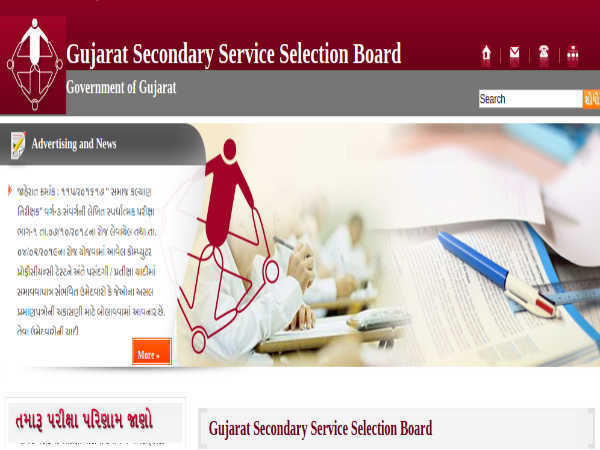 Candidates interested in applying for Group B and C posts through BWSSB Recruitment 2019 must have attained 18 years of age as on April 05, 2019 and must not have exceeded 40 years. Junior Assistant and Meter Reader: Passed Class 12/PUC/HSC or equivalent from a recognized Board and possess one year Basic Computer Course certificate. The selection of candidates to Group B and C posts through BWSSB Recruitment 2019 will be done based on Written Test, Skill Test and Personal Interview. 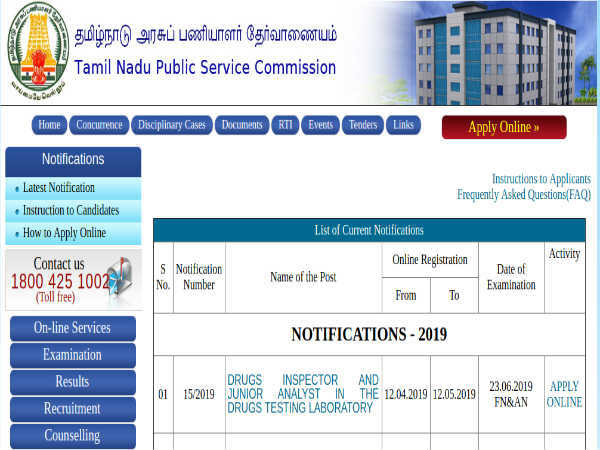 Candidates applying for Group B and C posts through BWSSB Recruitment 2019 must submit their applications on the official BWSSB website at https://www.bwssb.gov.in/ through online mode only on or before April 05, 2019.